Tonight! 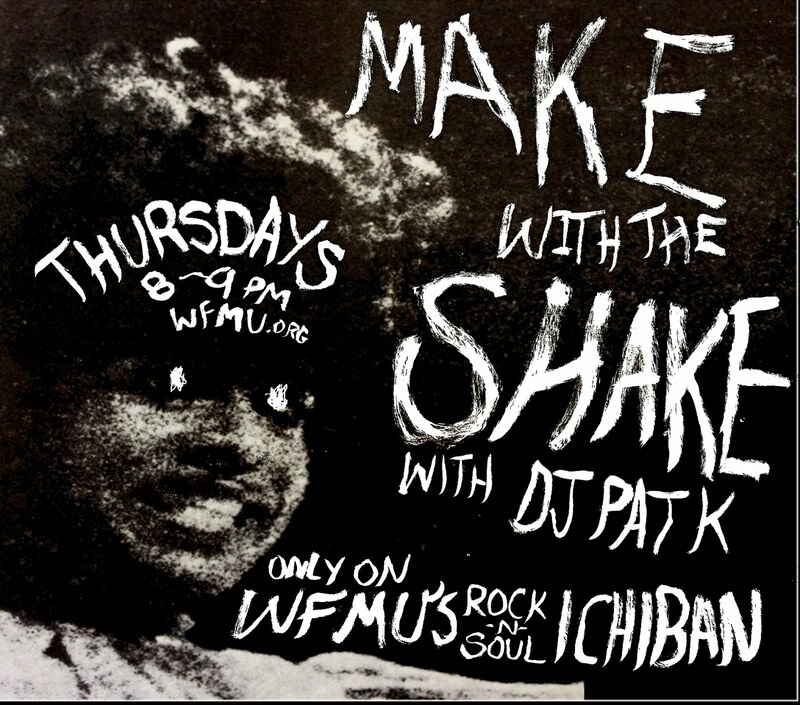 | MAKE with the SHAKE | Thursdays at 8! Gettin' High at the Fringe Factory! Sunday 11am | Pat K returns to DJ Roulette! DJ Roulette Presents: Border Beat! 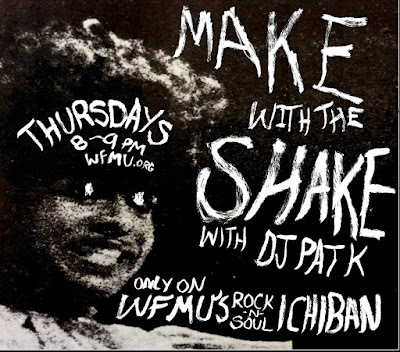 Starting tonight Make With The Shake with DJ Pat K goes weekly, spinning hair-raising rock & soul for discerning freeks every Thursday from 8-9pm EST! Tune into tonight's episode here and GET THE SHAKES!!! Saturday April 29 at the Music Hall of Williamsburg is a night you do not want to miss. 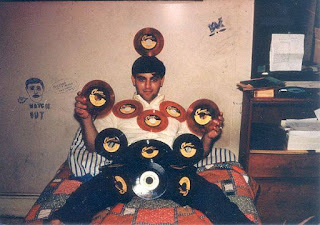 Billy Miller was a true rock'n'roll guru. Already a feverish record collector and zine writer he founded with his soul-mate Miriam Linna, Kicks magazine in the late 1970s. From there he formed the legendary groups The Zantees and The A-Bones. 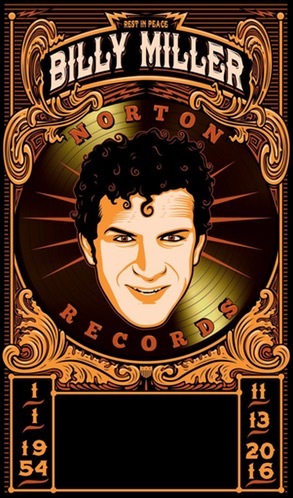 And if that wasn't enough for a rock'n'souler, he and Miriam opened up Norton Records, with the release of Hasil Adkins' "Out To Hunch" in 1986. He lived and breathed "fandom." Join in this Saturday in a shivaree for the ages! Featuring Lenny Kaye, Reigning Sound, Peter Zaremba, Roy Loney, Andy Shernoff, Mick Collins and so many more! GET HIGH with the Fringe Factory! This time we’re going to do it ALL..SONICALLY that is! 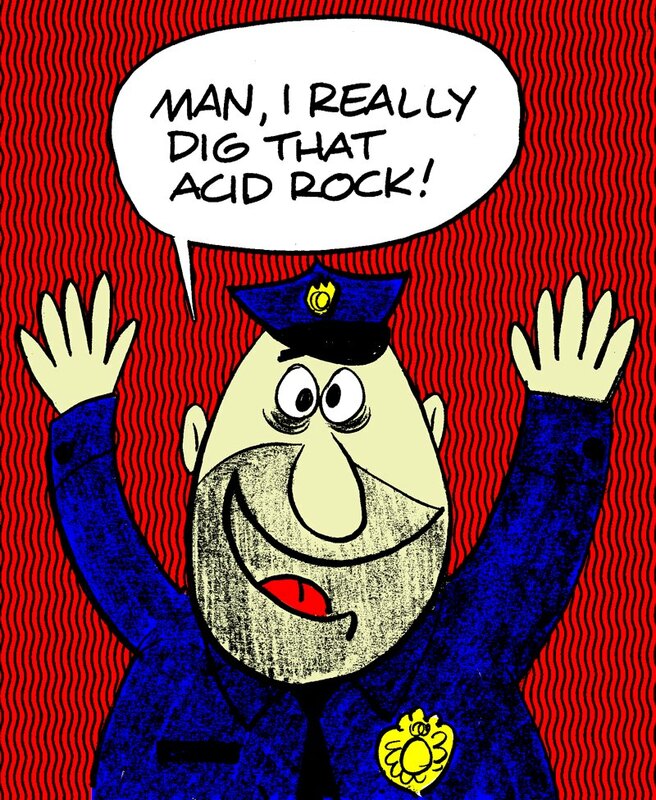 With these rare tunes about getting' stoned, wasted, tripping' out, comin' on, sped up, shot up, wasted & then falling down for your 4-20 any day! And of course; it all starts with the Dealer, so there's songs about them too! 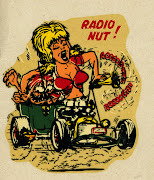 Click & take a TRIP with DJ Vikki Vaden in her Rock-N-Roll Time Machine. Be careful though...because once you listen YOU JUST CAN'T STOP! or listen via the Fringe Factory Mixcloud page! Don't miss the WFMU Record Fair April 28-30 at the Brooklyn Expo Center! Record dealers with their hot wax need your dollars. And it all helps support WFMU too! 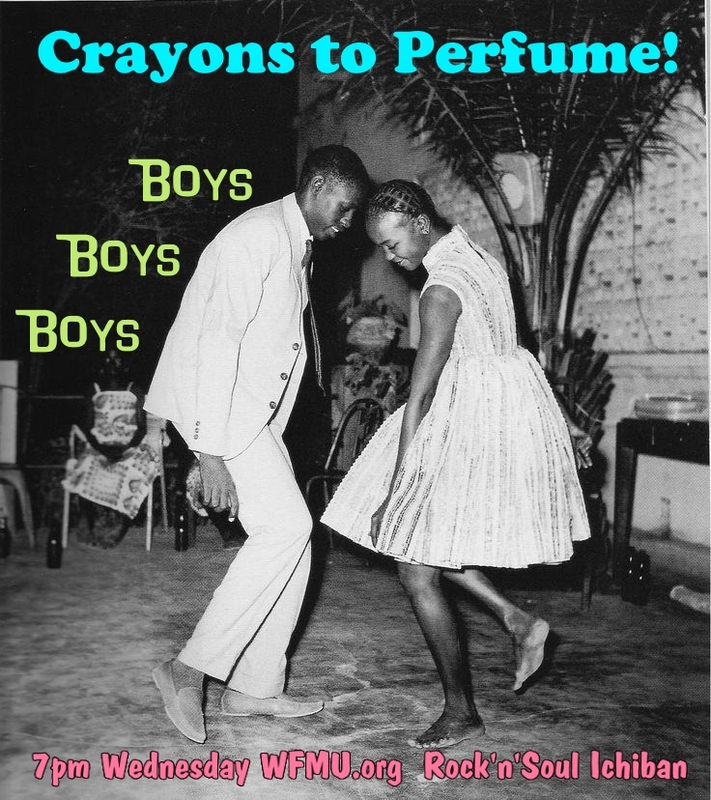 Live performances from Bloodshot Bill, Atlantic Thrills, Baby Shakes and Ronnie Fujiyama of the 5.6.7.8's! Jean Thomas - Singer, Songwriter, Session girl Extraordinaire! 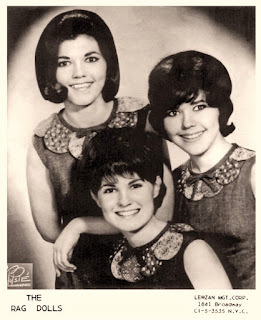 Jean Thomas unwittingly became one of the most heard voices in the early 60's girl group era - her sweet sounds with the teen style voice are those you often hear as the back up shooby doo wahs on so many girl group records, but Jean sang back ups for the guys too! 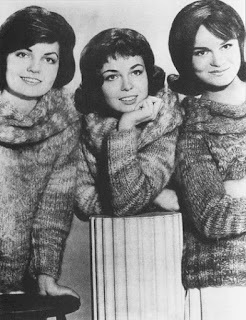 Jean started as a solo artist, but soon came to the attention of Bob Crewe, who was putting together the Rag Dolls - his girl group answer to the 4 Seasons. 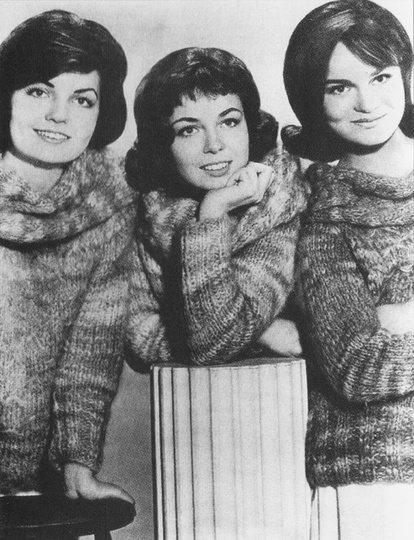 Jean's high range and sweet sounds filled the bill for a falsetto lead, and she became the voice of the Rag Dolls, the Cheese Cakes, the Surfer Girls and so many more. She's also the voice behind Neil Diamond's earlier hits, the Beach Nuts and really too many more to count. You can read a lot more about Jean here! 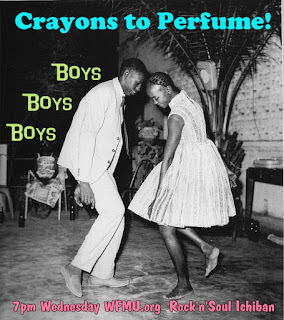 and also here and tune in to Crayons to Perfume! this evening at 7pm to hear Jean's voice. Tune in Sunday morning as DJ Pat K makes a return visit to "DJ Roulette" with a set of 100%-certified wigflippers from 11am-12pm EST! 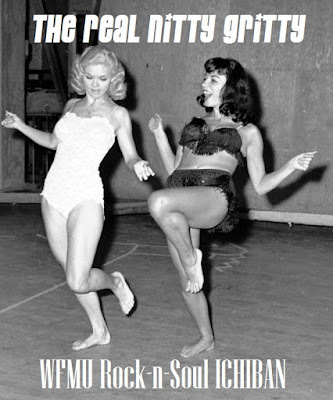 Get down with the WOW sound at point your antennae to wfmu.org! Our special guest today on the Whig Out! 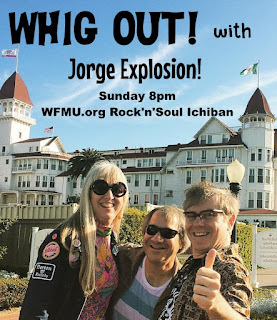 is Jorge Explosion from one of Ichiban's current fave groups, Los Munjitas del Fuzz - the Little Nuns of Fuzz - from Gijon, Spain - and we're also giving away TWO copies of Munjita del Fuzz most recent single, so be sure to tune in right here today at 8, right after the Real Nitty Gritty, to WIN! Now here's a little taste of these wild uh, uhrrr, women at the Funtastic Dracula Carnival! 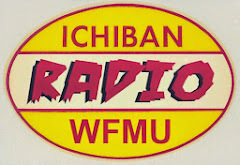 Today on DJ Roulette, the new member of the Ichiban family! We present Reyes Rodriguez, of Norton Records, with a fantastic set of South-Western and Mexican 45s! Don't miss this at 11am!